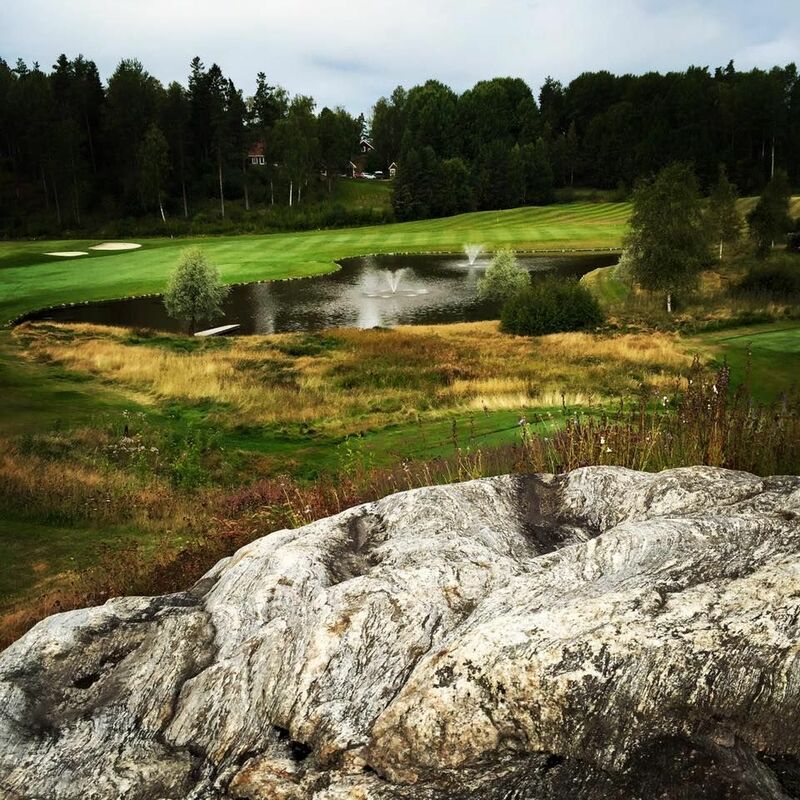 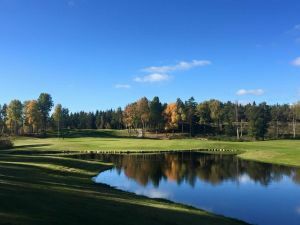 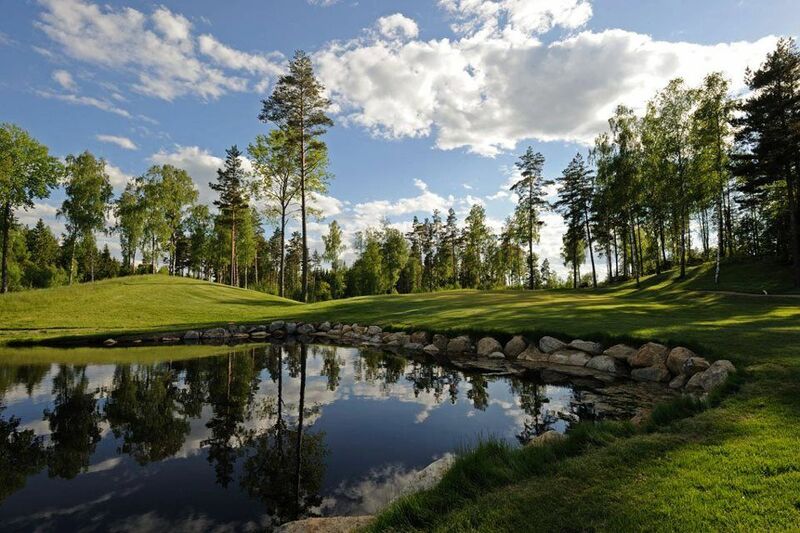 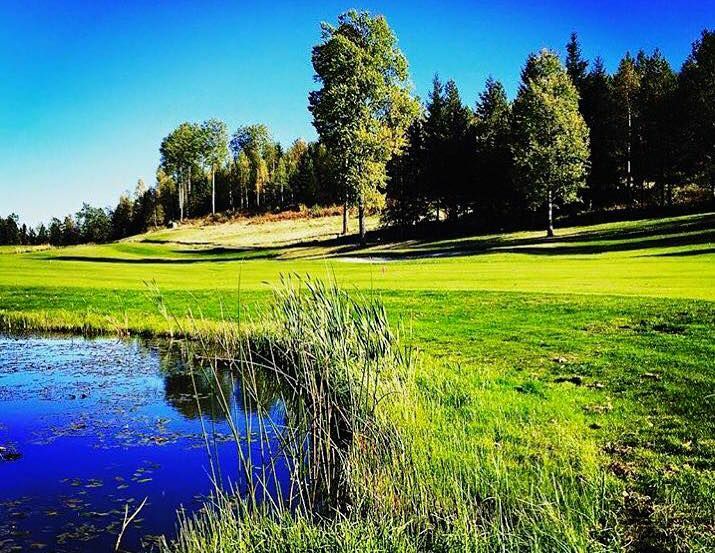 Kallfors GK is a complex of two challenging courses. 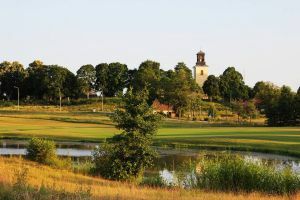 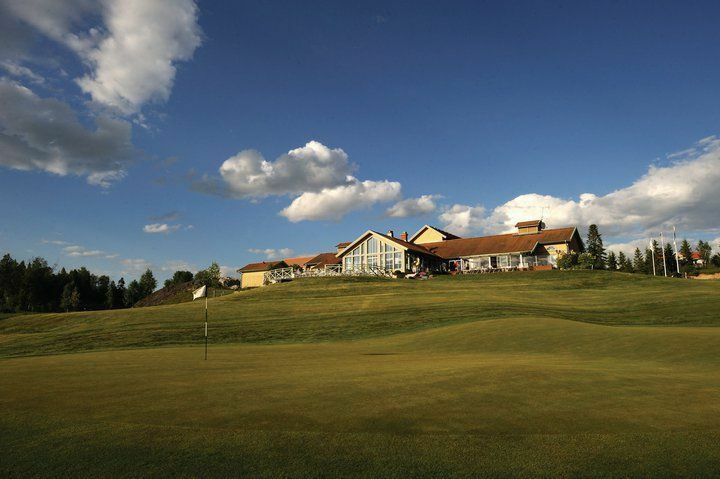 Many holes offer high-elevated tees and greens which will bring out all the clubs out of the bag. 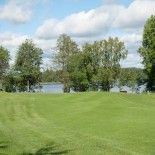 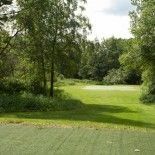 It’s great fun playing golf on Kallfors! 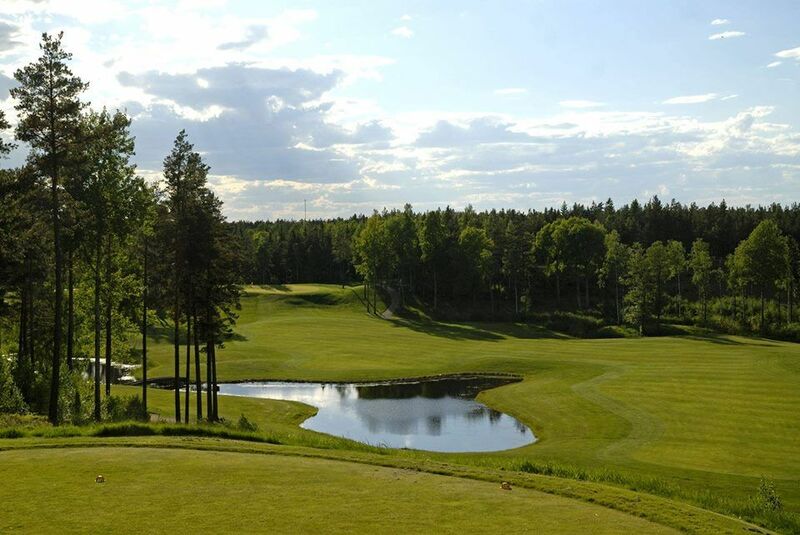 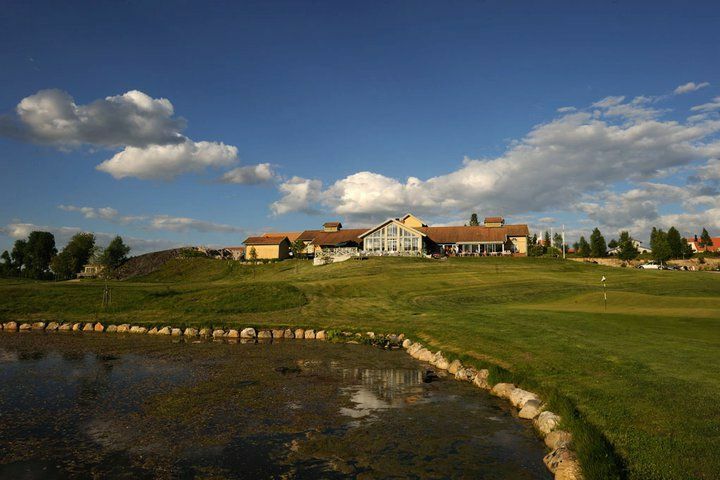 Kallfors Golfklubb - 18-Hålsbanan 2013 is not yet in our pool of Golf Courses for orders.